We encourage you to use your time and talents to join with us in this campaign. 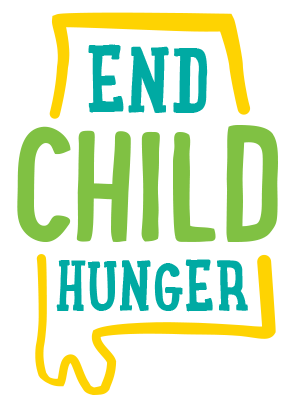 Identify your local anti-hunger partners and get involved in their efforts. Together we can make a difference for Alabama’s children. Host a volunteer event to support a local ECHA partner. Contact us to get started.